Our easy and comprehensive guide to varnishes! Feeling confused about the endless array of different varnishing options available in art shops? Well don’t worry, we’re here to clarify things! Below you’ll find a comprehensive list that we’ve compiled which explains which varnish is best for which medium, what it does and what it can be used for. The main reasons to varnish a picture are to a) protect its surface from dust, dirt and any imperfections that may result on the picture surface and b) to leave your image with a glossy or matt sheen. What in fact you are doing by varnishing paint is closing the surface off to oxygen, thereby preventing it from oxidising and discolouring over time. In theory therefore, your paint should remain in the same condition it was when you varnished it. You can even mix matt and glossy varnishes to give lots of structure., but make sure you use the spray form though if you don't want to influence the painting, as a spray varnish does not influence the painting, the same way a brush on varnish does. 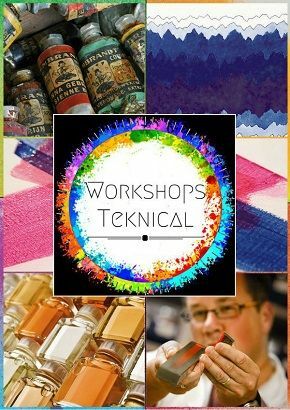 We stock most of our varnishes in bottles of 75ml, 250ml and 1000ml, and also in a 400ml spray can. Glossy and matt finishes are fairly self explanatory, and a satin finish is somewhere in between the two. Whether you prefer a gloss, matt or satin finish is very much down to individual preferences, whilst remembering that a high gloss finish can end up quite reflective, and a matt finish won’t boost your colours like a gloss varnish will. We’ll go step-by-step through each medium that you’re looking to varnish over, starting with acrylics. If you’re working with acrylic paint, you’ll want an acrylic varnish! It’s important that you give yourself a flexible layer of varnish on top of your acrylics, otherwise you’ll find that the paint might begin to crack off if it adheres to a non-flexible varnish. 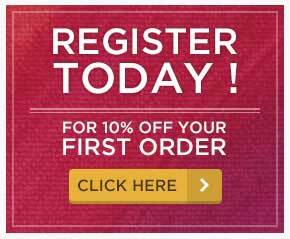 We stock matt, satin, gloss and high gloss in our Amsterdam range for acrylic paintings. We also sell a varnish for our Amsterdam Deco paints, which are used for textiles, glass and porcelain. It’s worth noting that if you might want to remove your varnish later on, you can use a gel medium to form what’s known as an isolation coat – a permanent, protective barrier between the painting and the varnish. If you’re working with oil based products, we have several options depending on your preferences. Varnishes should technically only be used if the painting is completely dry. 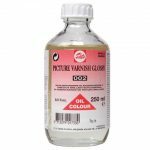 We have a standard synthetic picture varnish, dammar varnish, retouching varnish and our Cobra (solvent free ) varnish. Made from dammar resin, by dissolving resin in turpentine, dammar varnish is a traditional varnish used for hundreds of years. Watch out though as it can be prone to yellowing. Retouching varnish is used to bring out dull colours where the paint has sunk in, and provides temporary protection for paintings that are still drying. 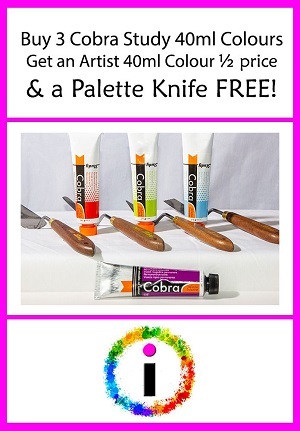 Finally, our Cobra range of varnishes is more environmentally friendly, and less toxic to use as they correspond to our solvent-free range of Cobra products. All the oil varnishes have an "inflexible" surface and for that reason should only be used on top of oil paint. Why do I need to wait at least 6 months to a year before varnishing my oil painting? When your oil paintings is no longer wet on the outside and the inside, the drying process then transforms to an ageing one as the oxygen continues to combine with the oil paint. As varnish effectively closes the surface to the oxygen in the air, the ageing process almost stops altogether. If the varnish was not present, this is process would eventually cause cracks in the surface of the paint (known as ageing). So you see, if you varnish too soon, it will never dry! We have a specific varnish which is made for and named after each of these mediums. We also stock a clear lacquer which provides a durable and scratch-resistant layer for painted surfaces, but is for objects and furniture rather than paintings or pictures. Gum Arabic makes gouache more transparent and increases gloss and elasticity. Ox gall prevents beading and improves the adhesion of water-based paints to their support. We also stock varnish removers which remove varnish from the brushes you are using. If you have any further questions, just pop in to us on Perth Road and we’ll do our best to help! This entry was posted in Blog Home, Articles and tagged art, paint, varnish, protect on September 7, 2016 by Ginny Elston.